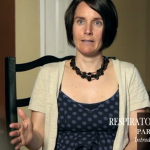 American Lung Association, Epidemiology and Statistics Unit, Research and Program Services. Trends in Asthmas Morbidity and Mortality. November 2007. (ALA age group analysis of NHIS through 2005. National Heart, Lung and Blood Institute Chartbook on Cardiovascular, Lung and Blood Diseases, U.S. Department of Health and Human Services, National Institute of Health, 2009. American Thoracic Society. Standards for Diagnosis and Care of Patients with COPD. American Journal of Respiratory and Critical Care Medicine. 1995; 152:S77-S120. American Thoracic Society Web site. Infectious Diseases Society of America/American Thoracic Society Consensus Guidelines on the Management of Community-Acquired Pneumonia in Adults 2007. Available at: http://www.thoracic.org/sections/publications/statements/pages/mtpi/idsaats-”¨cap.html Accessed July 9, 2008. 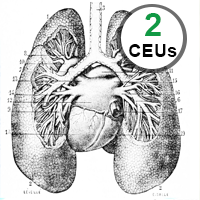 This lesson introduces our course on the respiratory system part 2. 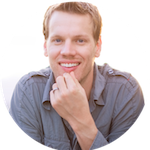 This lesson explains the objectives for this course. 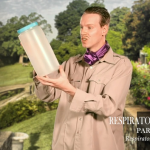 In this lesson we review the respiratory system. 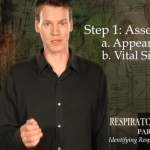 Learn how to identify respiratory problems. 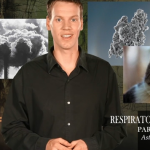 In this lesson we explore asthma. 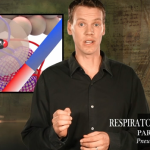 In this lesson we explore pneumonia. 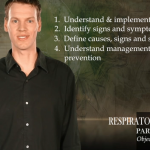 This lesson explores Chronic Obstructive Pulmonary Disease. 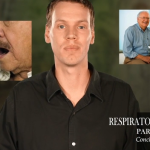 This lesson concludes our course on asthma, pneumonia and COPD. 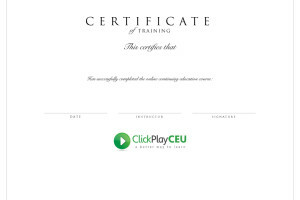 Take the final quiz and get your certificate!